Devoted to conflict resolution for over twenty years and licensed since 2000, as a solo practitioner, Pamela Zivari operates a general practice firm in Hackensack, NJ, which emphasizes family law. As a New Jersey, court-approved mediator, Pamela mediates court-referred general civil matters as well as private family matters. Pamela began her professional career in the non-governmental organization community( NGO) at the United Nations. While attending the Benjamin N. Cardozo School of Law, she participated in its US News and World Report top-ten ranked Mediation Clinic, returning there to serve as a fellow in the Kukin Program for Conflict Resolution. Additionally, she has designed conflict resolution courses for high-level professionals in the NGO community. 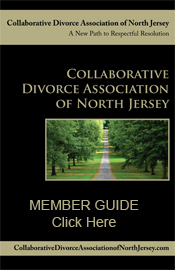 Trained by the New York Association of Collaborative Professionals, Pamela represents individuals seeking a collaborative divorce as well as those wishing traditional representation. 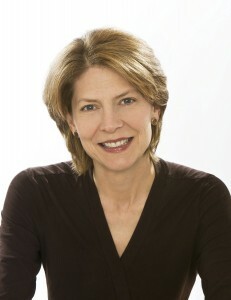 She is a member of the International Academy of Collaborative Professionals, the Association of Family and Conciliation Courts, the New Jersey State Bar Association, the Collaborative Divorce Association of New Jersey, the New Jersey Association of Professional Mediators and various county bar associations.